Dentures replace the form and function of lost natural teeth, but problems start anew when the dentures become loose. 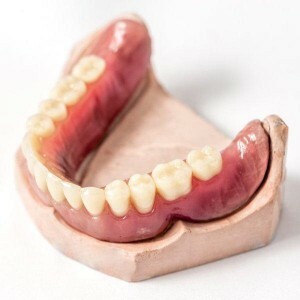 Denture wearers complain of a number of difficulties with using a set of loose dentures, and these problems are usually associated with long-term denture use. Chewing on food becomes difficult when the (false) teeth do not stay in place. 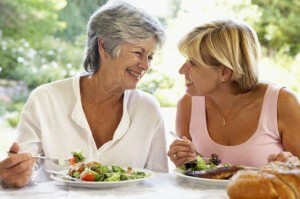 Clear speech can be challenging if dentures repeatedly and uncontrollably move inside the mouth. 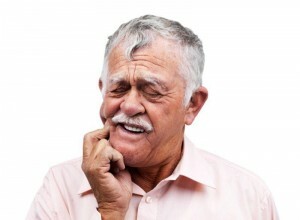 Loose dentures rub against the soft tissues inside the mouth. This continuous rubbing can result to the development of painful mouth sores or mouth ulcers. Ill-fitting dentures make an irritating clicking noise when the mouth is opened, or even with the slightest mouth movement. One of the greatest fears of those using loose dentures? That the ill-fitting dentures will suddenly fall out of their mouth, causing extreme embarrassment. Do you want to put an end to loose denture problems? Call us now at Life Dental Implants to learn how implants can secure your loose dentures in place.